MSI Stone expands into South Florida to Atlantic Business Center at 1706 West Atlantic Boulevard, Pompano Beach, FL 33069. The ComReal South Florida warehouse team led by industrial brokers, Ed Redlich and Chris Spear, represented MSI. Premier Commercial Realty represented the landlord. 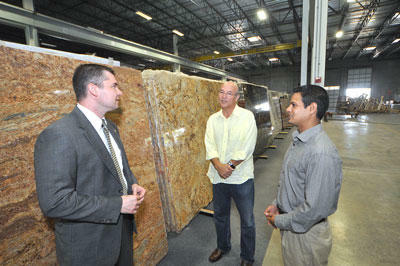 The South Florida warehouse space leased was 55,000 square feet and is ideal for warehouse distributors and importers. When compared to CoStar Realty’s 1st quarter industrial report of lease transactions, this deal is the largest industrial warehouse space leased in Broward County so far this year in 2010. Visit MSI’s new warehouse store location in Pompano Beach, Florida at www.msistone.com/locations/pompanobeach.html or call 954-977-8984. MS International, Inc. is originally from India and their USA office is headquartered in Los Angeles, California. MSI contacted the ComReal warehouse team because of their expertise with importers and distributors with their South Florida warehouses. The Florida distribution center warehouse space was chosen due to its central location in South Florida, dock height loading, showroom space, frontage on Atlantic Boulevard and it already had an overhead crane installed with a fully recessed loading dock. 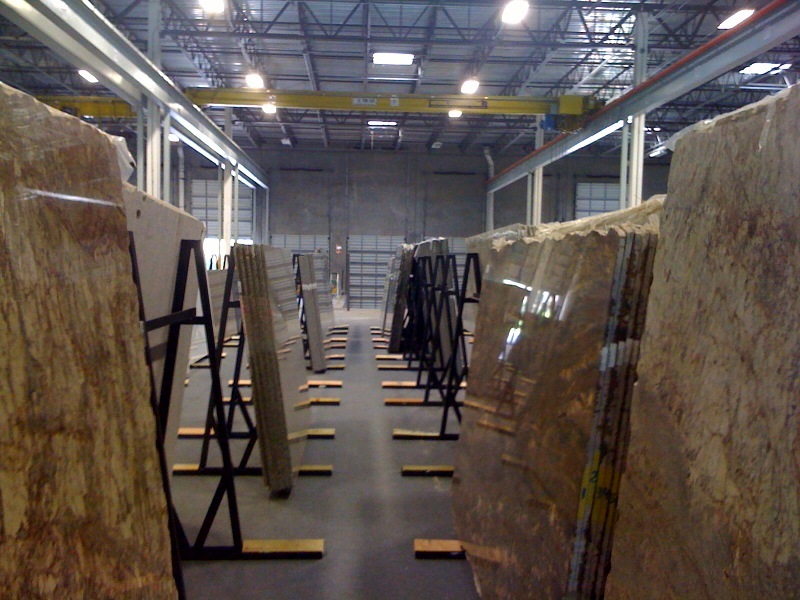 MSI imports stone, granite, marble and other flooring, tile and building supplies materials from all over the world including these countries such as Africa, Angola, Canada, China, Egypt, Germany, India, Israel, Italy, Mexico, Peru, Philippines, Spain, Turkey, and more. They are one of the leading distributors and importers of natural stone in the USA with over 16,000 containers imported annually from over thirty-five countries and operate over fifteen warehouses across the globe.